Fresh Seafood. Curated from the Sea. only the finest seafood to your door step. has numerous health benifets to better fit your heathy lifetsyle. 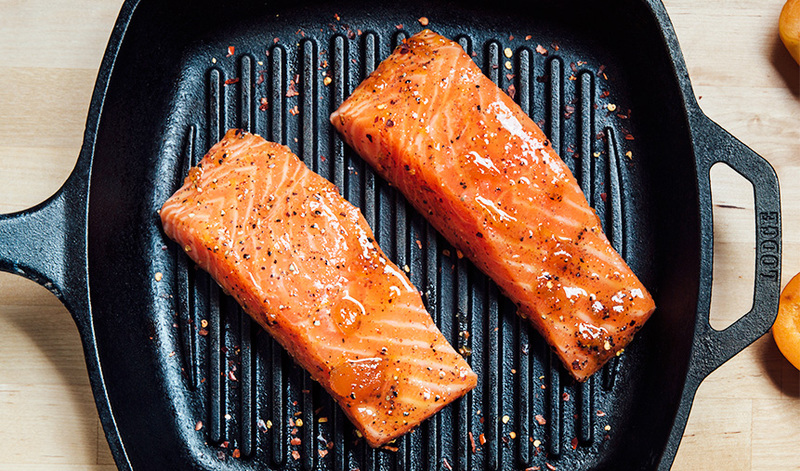 For a delicious and easy go-to meal, try this quick-to-prepare salmon recipe and have a superior dinner on the table in 30 minutes. Side dishes may take longer. thoughtfully selected assortments, to save you time and money. There is nothing like opening a Premier Meat Company package full of restaurant quality seafood ready to enjoy from the comfort of your own home.